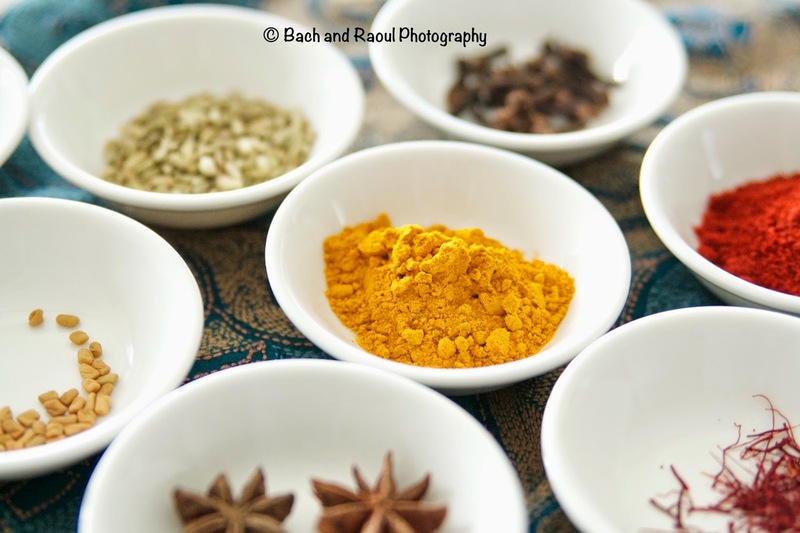 Are you new to Indian cooking and feel overwhelmed by the long list of ingredients in a typical recipe? Overwhelmed by the vast array of spices at any Indian grocer? Not sure where to start and what it is for? This list will help you take the mystery out of what you need to start with. Turmeric, in its dried powdered form is ubiquitous in Indian cooking. It is one of those spices that we add in our dishes without giving it a whole lot of thought. It goes in almost everything! While using turmeric powder, make sure it is cooked thoroughly or it will spoil your dish with its raw taste. Usually, it is added straight in to hot oil along with the tempering spices (called tadka or vagar). If you're using a pressure cooker or slow cooking, you can add it into the dish along with the rest of the spices. Dried red chilies come in many varieties and are often used as a tempering spice. Kashmiri red chili (pictured below) is a very mild variety, with bright color but not as much heat as other varieties. 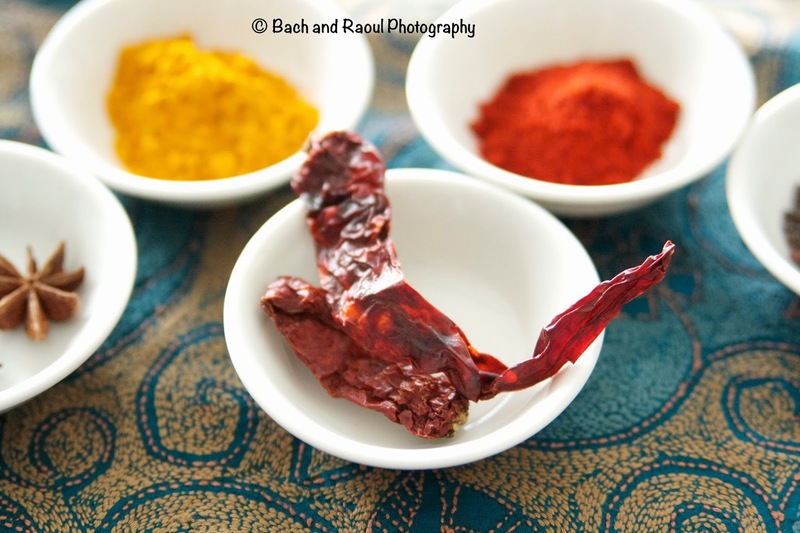 Red chili powder gives heat as well as color to curries and should be added in the initial stages of cooking. 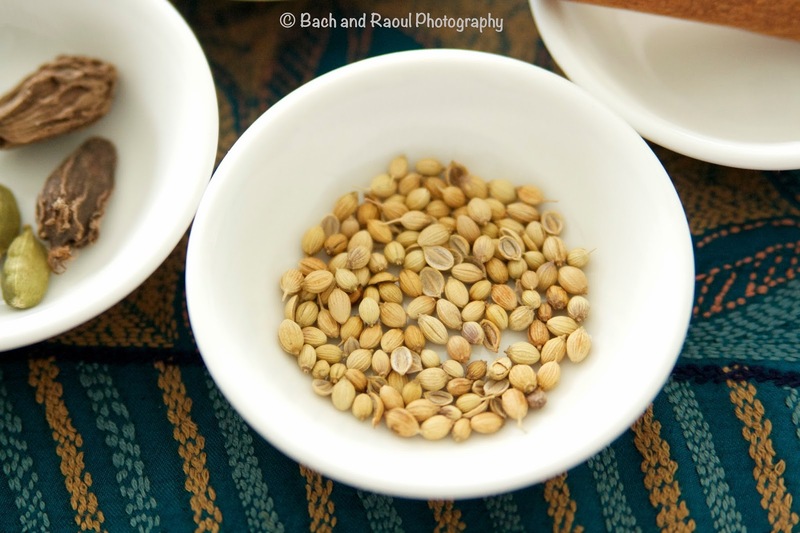 Coriander seeds, ground into a powder is a common ingredient in vegetarian dishes. It adds a mild aroma without overpowering the natural flavor of vegetables. To make coriander powder, dry roast the seeds lightly for a few minutes on low to medium heat, taking care not to let it burn. Cool and grind it in a spice grinder (a coffee grinder dedicated to spices works well). 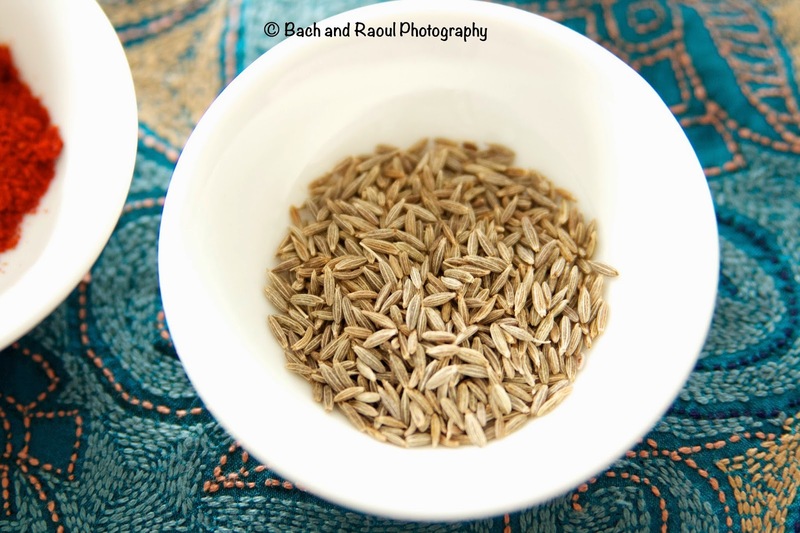 Cumin seeds are very commonly used for tempering. Many Indian recipes (mine included) begin with heating oil and adding in cumin seeds till they start crackling. 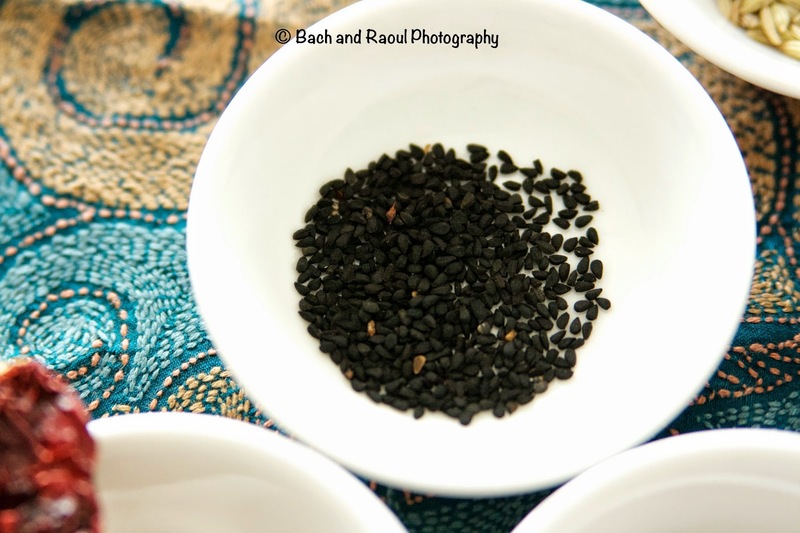 Dry roasted and ground cumin seeds lend an earthy aroma to dishes. I can see why you'd be a bit concerned about using an ingredient that has an alias "Devil's Dung", but trust me on this one! This is absolutely essential in many Indian vegetarian dishes. 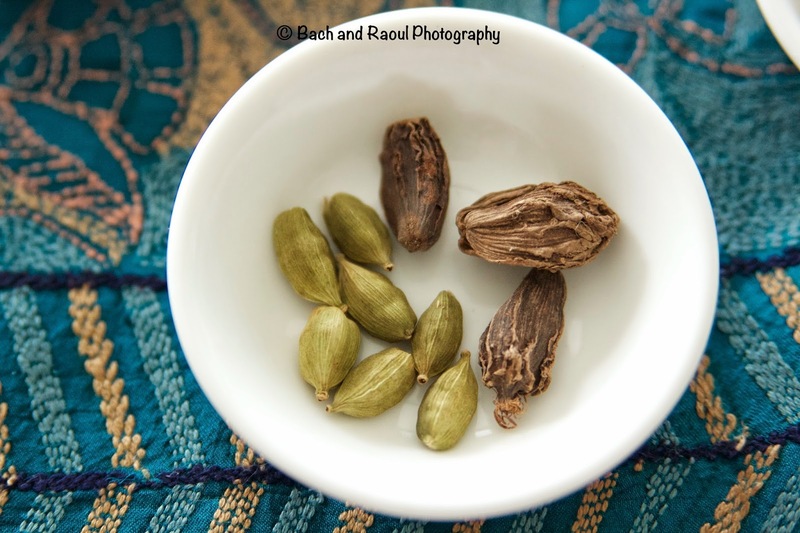 The queen of spices, Cardamom comes in two common varieties - the small green pods and the slightly larger black ones. 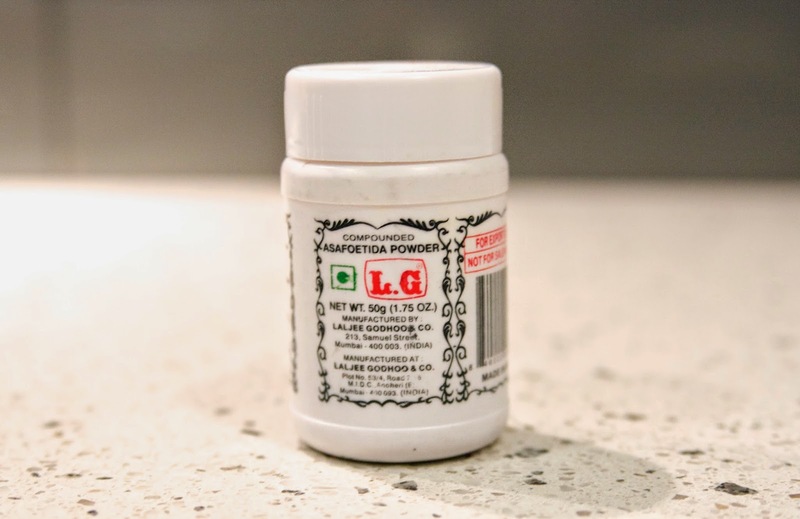 These are an important ingredient of the Indian "garam masala". 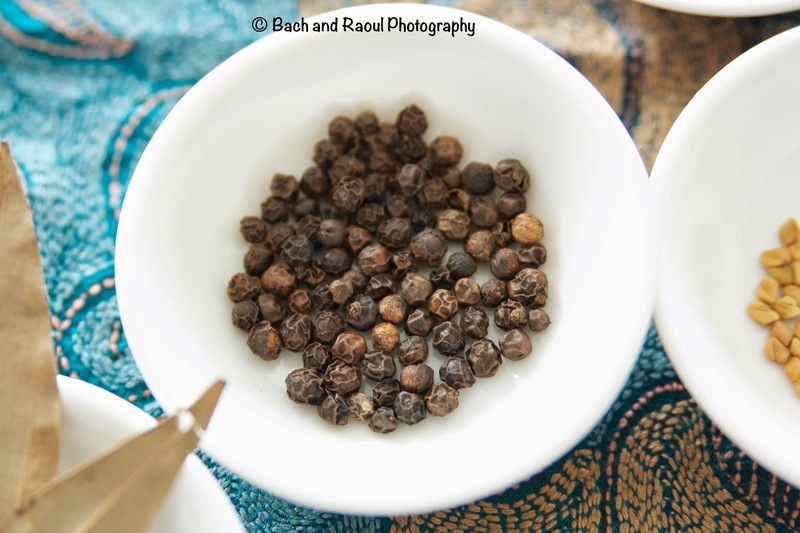 Whole pods are often added in Indian dishes and so are crushed seeds. Not just for toothaches! 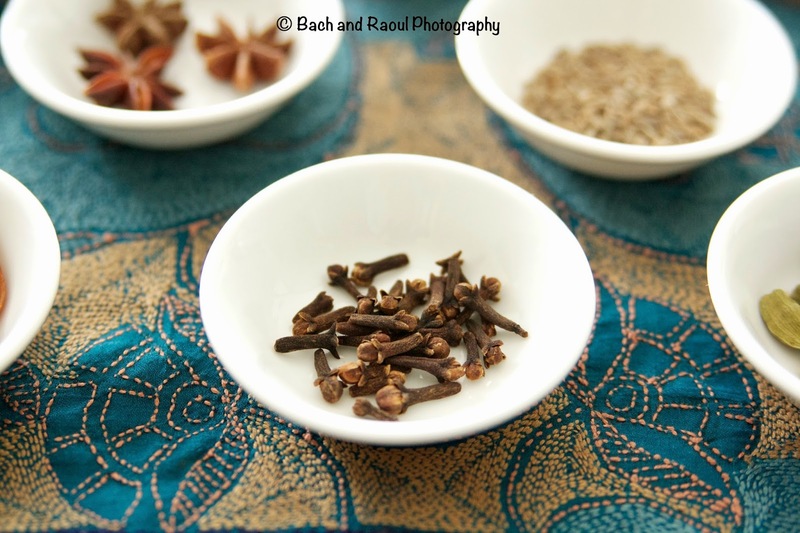 Cloves are also an important ingredient in Garam Masala powder and along with the cardamom is often added whole into dishes. 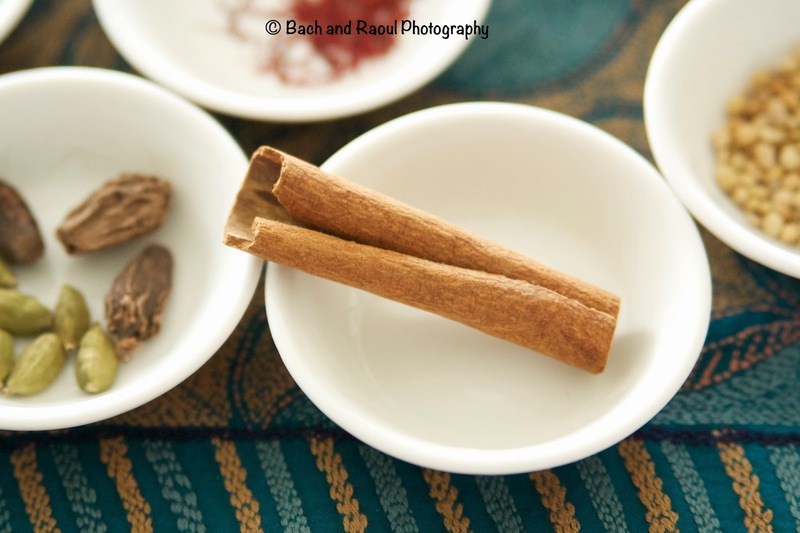 Used both whole and powdered, cinnamon is usually a part of the garam masala mix. 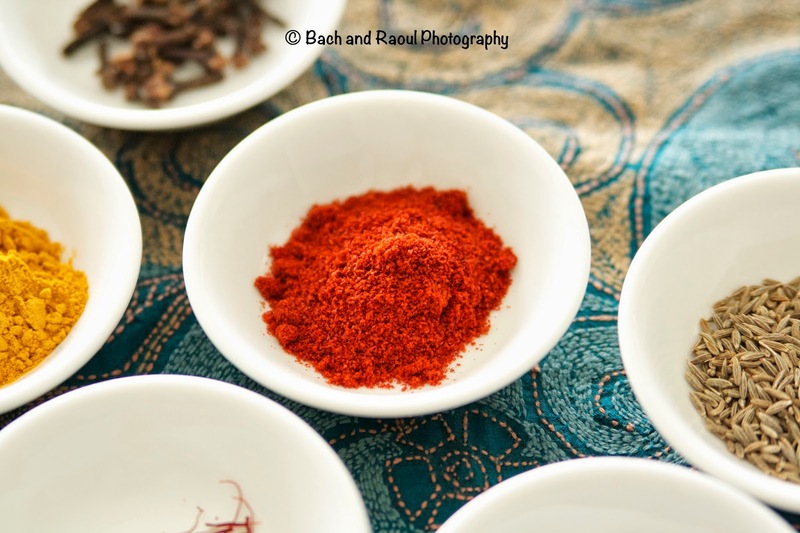 The king of spices is used frequently in Indian cooking and gives a distinct heat to dishes. 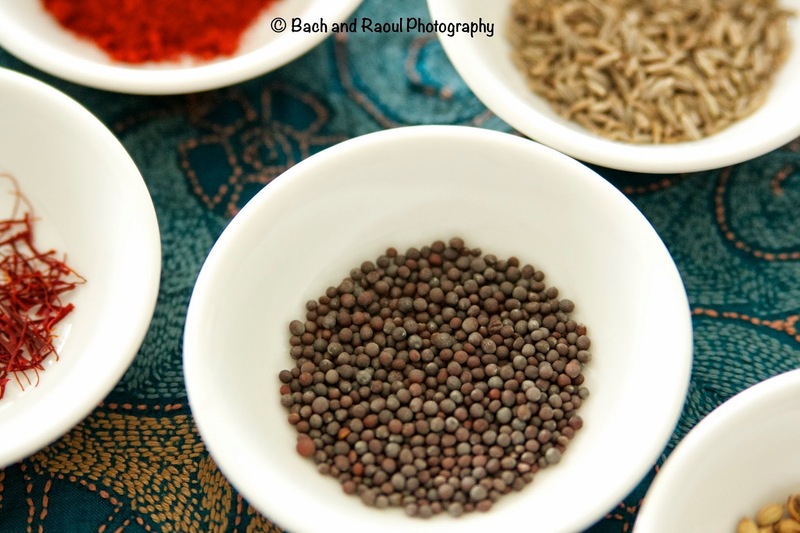 Mustard seeds are commonly used for tempering and are added directly into hot oil. In bengali cooking, they are soaked in water, wet ground and added to curries to give them a characteristic flavor. 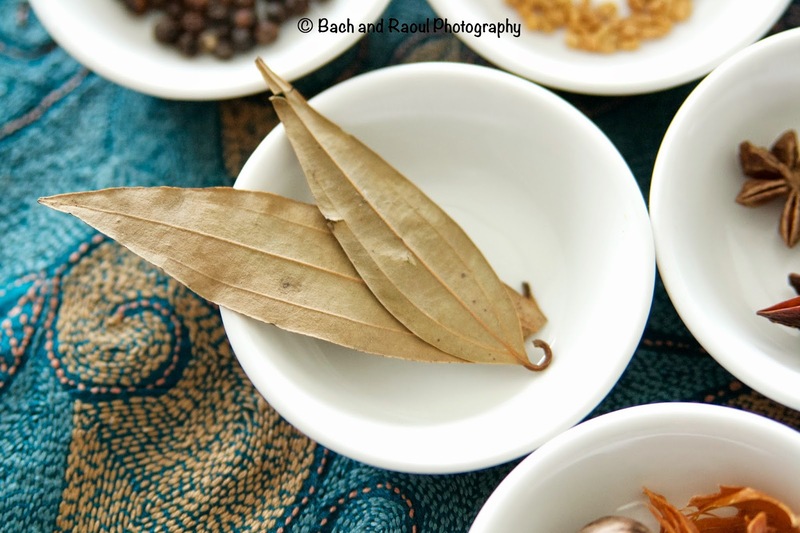 Bay leaves generally makes a cameo appearance in curries, often discarded at the end of the cooking process. Royal Mughlai dishes are never complete without the rich flavor of saffron. A few strands is all you need to add to a dish to give a vibrant color and lovely flavor. 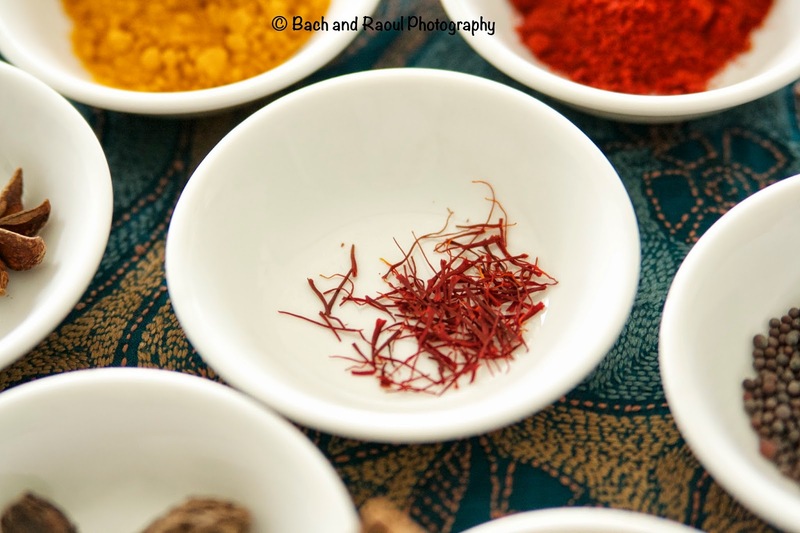 A small case of saffron can last a very long time, which is great because this is one of the most expensive spices. 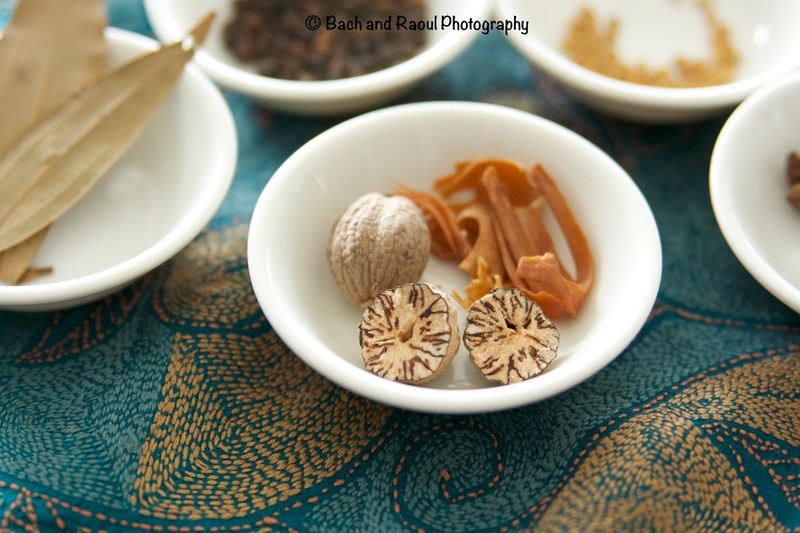 Nutmeg and mace are delightfully fragrant spices and are part of the same fruit. Essential ingredients in the royal Mughlai dishes like Biryani and qormas, they lend a rich flavor to these dishes. 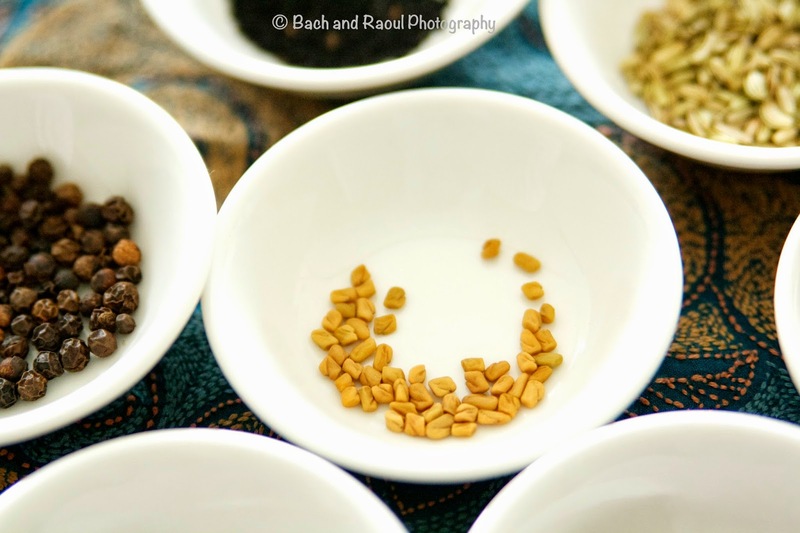 Fenugreek or 'Methi' is used in Indian cooking in many different forms. Methi seeds are used for tempering and dried methi leaves a.k.a Kasuri Methi is used as a dried herb in many iconic dishes such as the much loved "Butter Chicken". 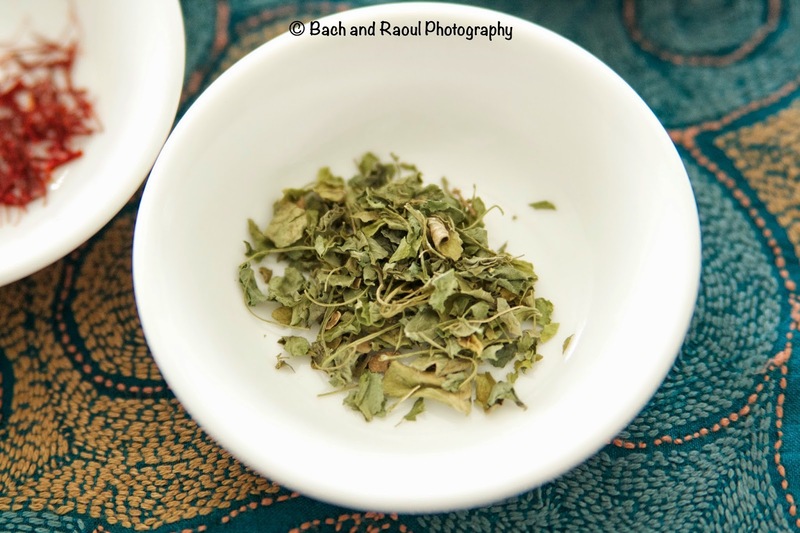 Methi in all its forms is a very strong flavor, so use it sparingly. While handling Kasuri Methi, do not touch it with your bare hands if you do not wish your hands to smell like it for an eternity. Instead, use a spoon to crush it gently in a bowl. Nigella seeds lend a beautiful aroma to simple vegetarian stir fries. Adding it right at the beginning of the cooking process, into smoking hot oil, releases the flavor of this delicate spice. Another common tempering spice, fennel seeds are added right into heated oil. 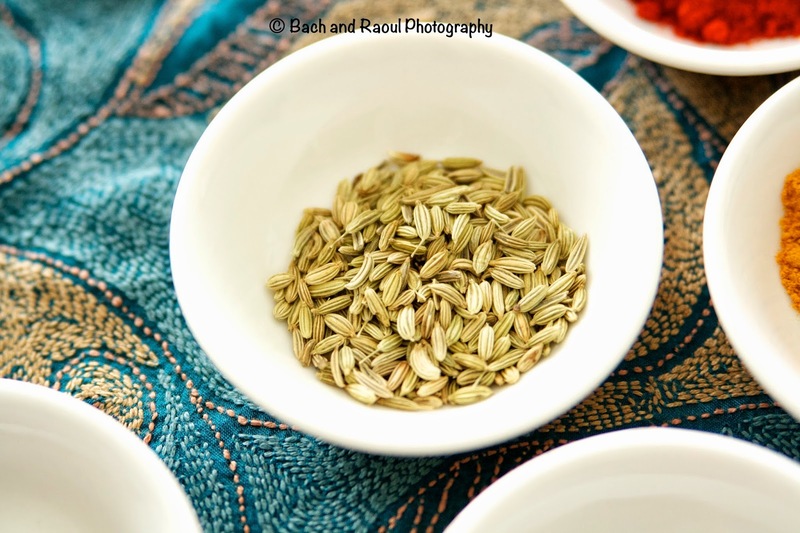 Crushed roasted fennel seeds is often used to flavor vegetarian dishes. If there is one spice mix I recommend, it would have to be garam masala powder. Nothing can replace the flavor of homemade garam masala, made by roasting and grinding a medley of spices. The next best thing is Everest Garam Masala.